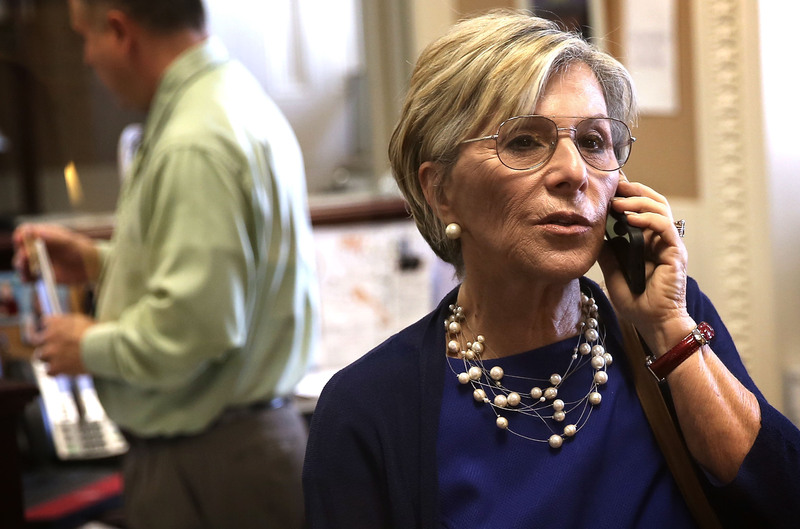 San Diego's Mayor Bob Filner is now facing sexual harassment accusations from 14 women — and state Sen. Barbara Boxer has had enough. The Democratic senator released an open letter to the mayor urging him to resign "immediately" on Friday. After saying that the two have worked closely together on many projects, Boxer said in her letter, "I am speaking to you now on a personal and professional level, and asking you to step down as mayor and get the help you need as a private citizen." Boxer felt moved to write the letter after learning that two of the women Filner harassed were victims of military sexual assault. In fact, Filner harassed the women after hearing them speak at a National Women's Veterans Association of America about their assaults. "Let me be clear: The latest revelations regarding your behavior toward women recovering from sexual assault — women who desperately need our help — have shaken me to my core," Boxer wrote. Boxer said Filner should think about the women he harassed, and "to avoid hurting your victims and the people of San Diego more than you already have, you should step down immediately." Filner's fourteenth accuser came forward Thursday, and is the second city employee to do so. City council members have called on Filner to step down, and activists are petitioning to recall Filner, as the mayor has ignored resignation requests.